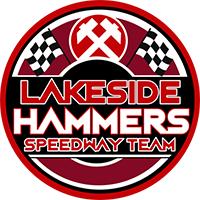 Lakeside boss Will Pottinger declared it “job well done” after securing their spot in the next round of the Knockout Cup with a 49-41 home win over Ipswich. 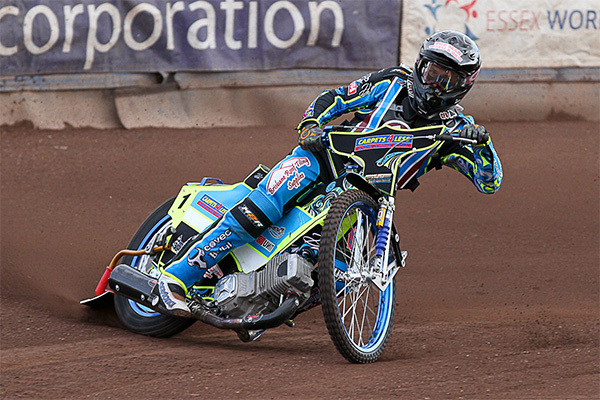 The Hammers had already seized control of the tie with a convincing away win at Foxhall on Thursday. But they nonetheless maintained their perfect home record with a hard-fought display which left team boss Pottinger delighted. “It was always going to be a strange evening starting with such a lead, but ithe was a good night for us,” he said. “We got the win to keep our strong home form going, and we are obviously pleased to be into the next round. The Hammers did not have things all their own way but dug deep to secure victory on the night. Top four Nick Morris, Richard Lawson, Adam Ellis and Kyle Newman again powered them to victory, with useful support from Ben Morley and Zach Wajtknecht. They will be back in action at home to Edinburgh on Saturday, May 19 (7.45). « Hot Hammers set for bumper support! » Just 3 Pit Boards remain!